As your parents, or spouse, enter their senior years, the best gift that they can give you is the act of planning ahead. 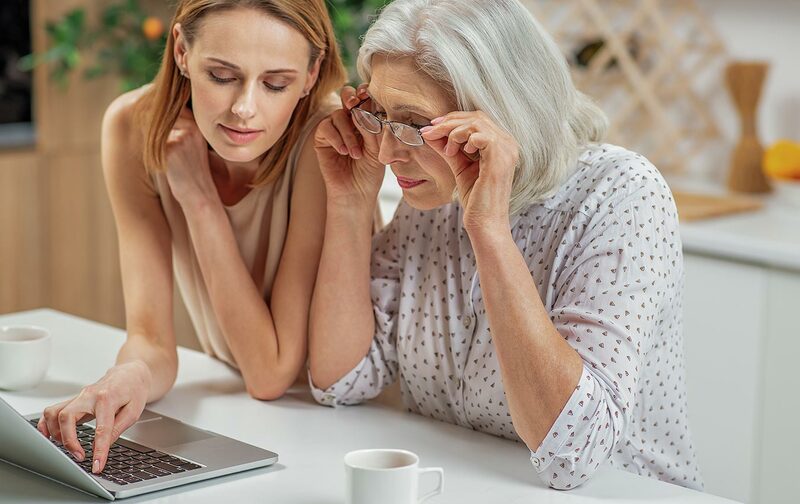 Often called an Advance Care Plan, it can help to reduce future anxieties if health-care wishes and goals can be identified and are written down. So, in the event of a health-care issue or crisis, you can be feel confident in your decision-making. And your loved one has the comfort of knowing that their wishes have been made known. Organization is key. Future planning involves taking into consideration that they may not have the mental capacity to be actively involved in making decisions. Or physically able to help with transitions. Are they up-to-date on what is/isn’t covered? Savings? How much are they, or family members, willing, and able, to contribute to home-care or, if necessary, long-term care? Who will assume these responsibilities? Is a seniors’ residence, that would provide them with independent living but without the chores, part of their future? What would be the theoretical decision that would put that move into place? Heart attack? Prolonged illness? Do your homework and contact health-care providers about costs for home-care services. Accompany your parents on tours of long-term care homes and seniors’ residences and find out basic costs plus fees for health care services. Often a long-term care will provide lunch as part of a tour – a great way to sample the menu and ask fellow residents how they like their home. Is there a desire for your loved ones to remain in their home or is a family member willing to accommodate them, to a certain extent? And, if so, what exactly is that extent? Caring for a parent, in your home has many positives to it, however, it doesn’t come without major considerations such as time, stress and the impact on personal relationships. Another serious consideration is home modification. Can your parents afford to have modifications done to their home if they require specialized equipment? Or could no longer access a second floor? In the event of life-saving measures, what medical interventions do they want in place? Do they want specific time-lines attached to them? Is a Do Not Resuscitate (DNR) in place? To which extent are life support measures to be in place? Discontinued? Who has been designated as the Power of Attorney (POA) in the event that they are unable direct their care or have life support measures discontinued? And, inevitably, what are end of life wishes? How will the costs be covered? For detailed descriptions of our services, click here. Contact a Client Service Representative at 1-877-289-3997 to book your free consultation.